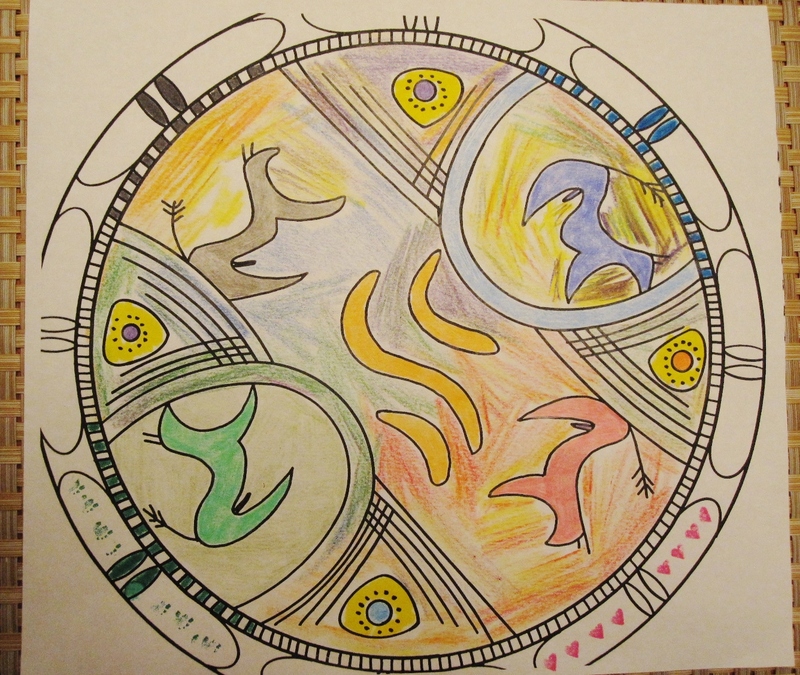 On mandalas…What kind of mandala is yours? Despite being named Mandala Reflections, this blog hasn’t taken the time to devote a ton of information about the circular gems. So here is a quickie for you! #Two: Some former classmates of mine are putting on a workshop on Mandalas late February! You should really consider attending if you are interested in learning more about them and how you can utilize them in your life. They are charging $25 for this workshop – an incredible value for being in community with and learning about a fascinating topic from incredibly knowledgeable women. (They dedicated their master’s research project to the very topic of mandalas – very juicy stuff ;)). For more information on the event, check out their Facebook event page.